From golden goddess to puerile puppy, Snapchat photo filters are super fun. But the best part: they somehow make our selfies look gorgeously airbrushed! 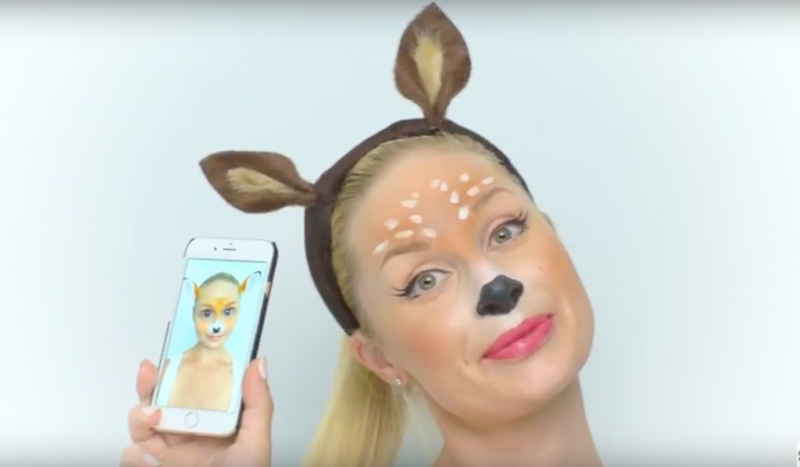 Who knew a person could look so pretty done up as a doe-eyed deer? 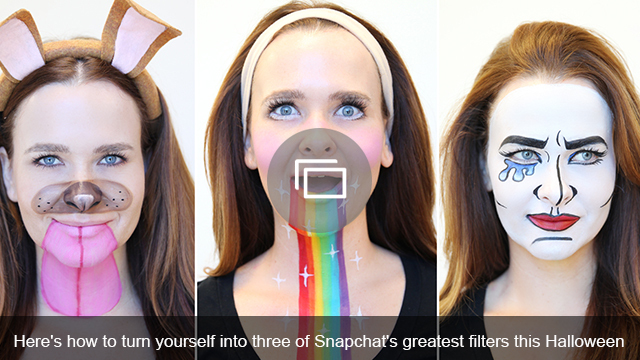 This Snapchat filter gave us the inspiration for the perfect last-minute Halloween makeup, especially for gals who prefer to channel something whimsical, as opposed to wicked. And happily, there’s no need for an in-house pro makeup artist to get this look—it’s really simple to do on yourself. Grab a pair of deer ears and you’re good to go! Happy Halloween! Before you go, check out our article below.